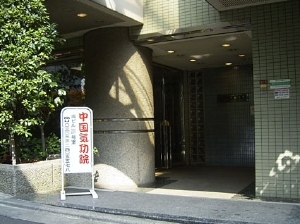 Fukada Health Qi-gong – It is a Qigong clinic where couple qigong masters treat and treat in Suginami Ward, Tokyo. Please do not hesitate to contact us. 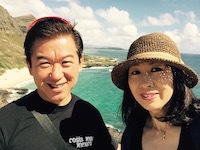 It is a Qigong clinic where couple qigong masters treat and treat in Suginami Ward, Tokyo. Please do not hesitate to contact us. We have been practicing Qi-gong in Japan for the last 15 years. It began by words of mouth and recently, we have been given opportunities to introduce Qi-gong in the USA. Qi is a vital energy and is said to be the power of universe. We use this vital energy to bring out your inner healing power, which naturally revitalises your body & soul. Our aim is to provide wonderful experiences of Qi-gong and hope to bring happiness to you all. We also offer great deals tickets. Copylight 2012-2017 Fukada Kenkou Kikouin All Right Reserved.